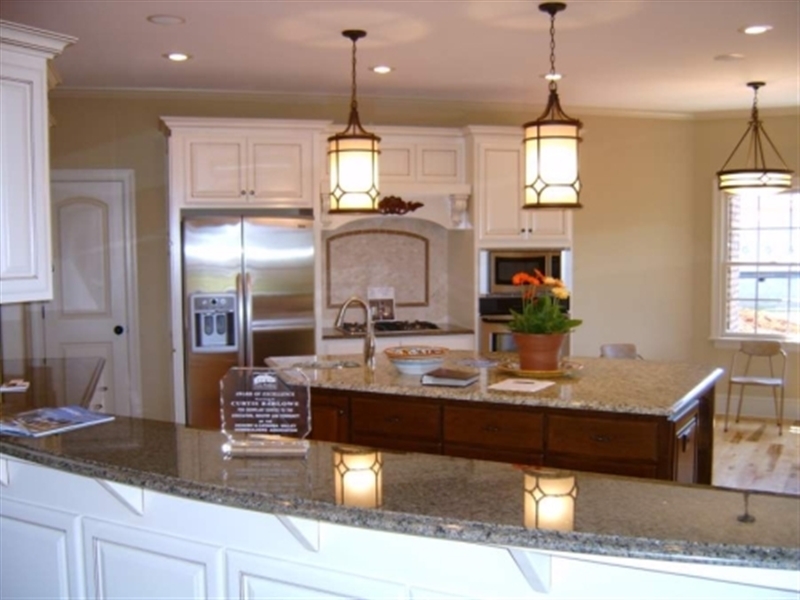 We have 50 years of combined construction experience and can help you with home design, home renovations, builder services, and luxury homes in the Lake Norman area of NC. 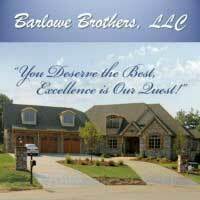 At Barlowe Brothers, LLC, customer satisfaction is our top priority. Our owners have more than 50 years of combined construction experience, and we are truly hands-on builders who work with you every step of the way to make sure you have a finished product that is your dream home. We demand excellence from all of our vendors and sub-contractors and will pass on the top-notch results to your building project. Our team motto is: “You Deserve the Best, Excellence is Our Quest”, and we stick to that as closely as possible on every job. Since we are unlimited licensed contractors, Barlowe Brothers, LLC offers a wide variety of services. 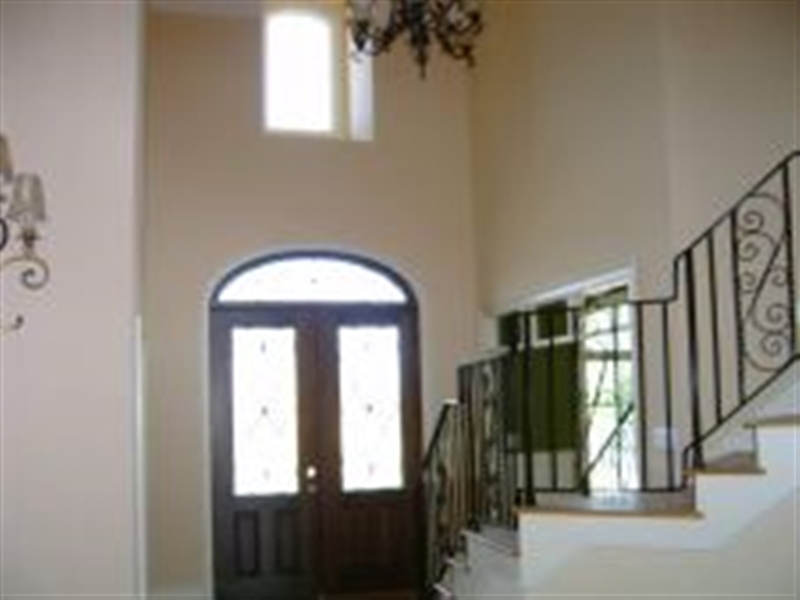 Our team can help with home design, home renovations, custom builder services, and luxury homes. 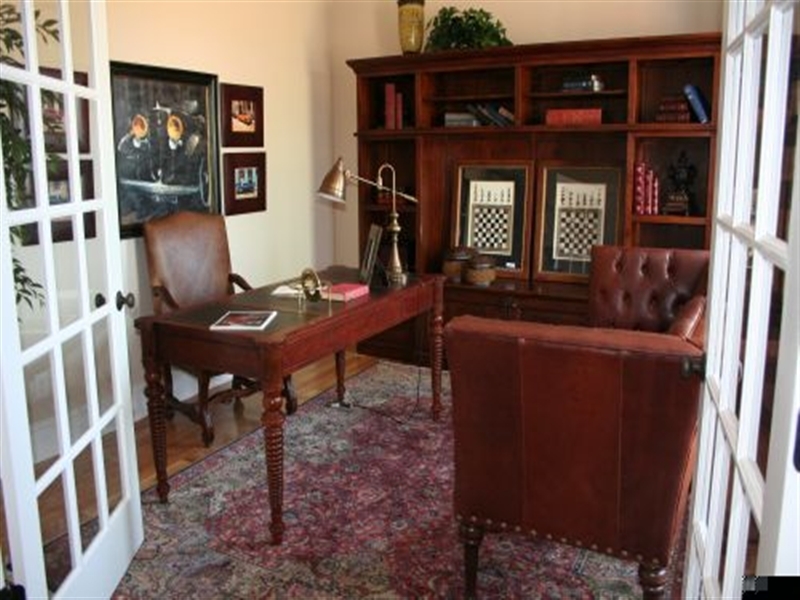 In addition, we offer building services for our commercial clients. Whether you are looking to add space in your current office building or start from scratch with a brand new structure, we can help. If you are looking for ways to reduce your carbon footprint, talk to our team of builders about green construction options. 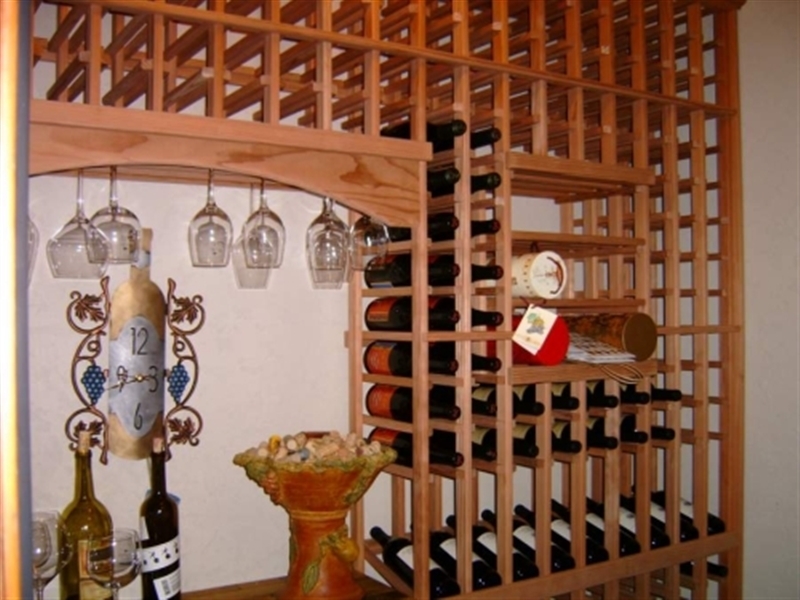 Some of the most popular options include bamboo or other renewable flooring and other millwork, energy efficient appliances, and various types of environmentally friendly insulation. We will take all of your wants and needs into account when we create a home design plan for you, whether it is from the ground up, or a house renovation that will update and modernize your space. Our service area includes Hickory, Mooresville, and Lake Norman, North Carolina, as well as some of the surrounding communities.